Even today, 10 years after the creation of the world's most popular cryptocurrency, those who have bought or earned their first supply of Bitcoins, no matter how large or how small, the question that goes most often through their minds is: what can I do with these Bitcoins? Well, some might advise you to Hodl them until they are worth millions of dollars(? ), while others will remind you that the ultimate goal of BTC is to be able to spend them. So what could you buy with Bitcoin in 2010? and what will you be able to buy in 2023? It is of course up to you what you do with your hard-earned Bitcoin, but it could be interesting to see what Bitcoin can buy you, especially with a growing number of participating merchants. Let's take a look at what you could buy with Bitcoin over the years? If you are in crypto longer than 3 weeks, then surely you must have heard about the Florida-based programmer and Bitcoin fan, Laszlo Hanyecz, who bought two pizzas at a Papa Johns pizza joint in Jacksonville, Florida on May 22nd, 2010 for the insane price of 10,000 BTC. Hanyecz paid another Bitcoin talk forum user, 10,000 BTC to go and get him two pizza's, which was worth about $25 at the time, but would cost him around $50 million today. Even the Singapore-based cryptocurrency exchange, Huobi, created a nicely illustrated video about the first time a Bitcoin user purchased pizza with the cryptocurrency. Now Bitcoin users around the world come together every year on the 22nd of May, to celebrate the so-called 'Bitcoin Pizza Day'. Last year the now infamous 'Bitcoin Pizza Guy' said that he didn't regret ever making this pizza purchase. 'I think that it's great that I got to be part of the early history of Bitcoin in that way', Hanyecz added. 2013: 7000 BTC comfortably buys you a house. A Canadian man was hoping to become the first person to sell a house for Bitcoins. He was asking CAD $405,000 for a 3.6-acre site. The property, described as a quaint two bedroom bungalow, sat on 3.6 acres with beautiful mountain views and 110' of breathtaking Crowsnest River frontage and would have cost you close to 7,000 Bitcoins at the time. The rate for one Bitcoin was around $60 at the time of the sale. Today that breathtaking property would have cost you a staggering $35 million! 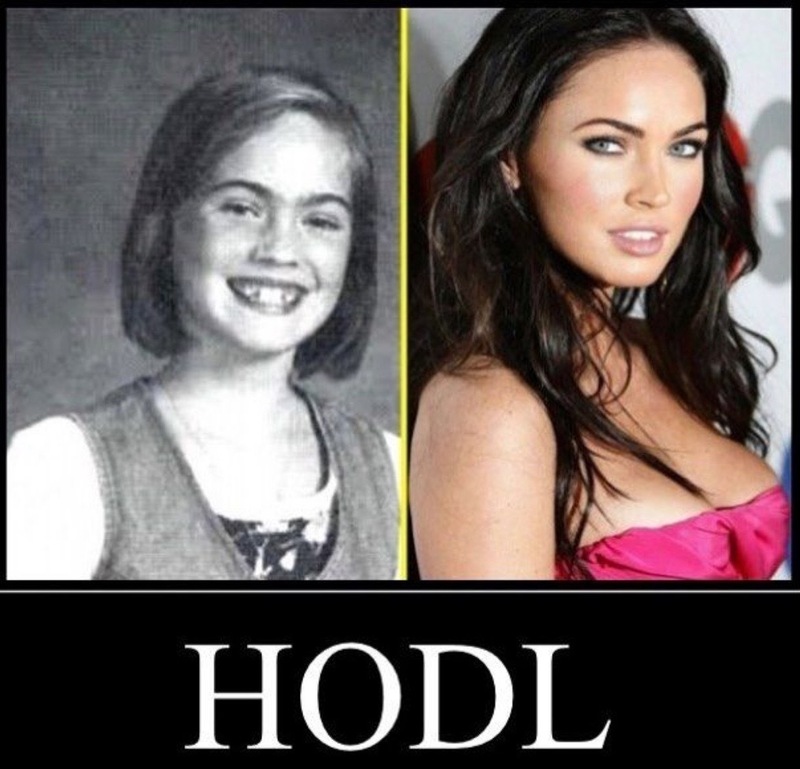 And that is why we HODL! The owner of Central Texas Gun Works, Michael Cargill, was most likely the first firearms store in the United States, and perhaps even the world, to accept Bitcoin as an acceptable form of payment for online and in-store sales. The Austin-based firearms store even installed a Bitcoin ATM, to make sure anyone could 'safely' and instantly exchange dollars for Bitcoin. Cargill said at the time that when he stands in front of his self-defense classes, he tells his students that this is all about their personal protection. Today you can purchase a Glock, 19 Gen 5, 9MM, for 0.10 BTC. In 2014, the Belgian tech entrepreneur Olivier Janssens, a Bitcoin millionaire, became the very first person who paid his private jet ticket from Brussels, Belgium to Nice Cote D'Azur, France, in Bitcoin. Ticket price at the time: €7,700 Euros, which would equate to 12.4 Bitcoin in 2014. Today, this 'Bitcoin-powered flight' would cost you exactly 1.72 BTC. The Monaco-based Bitcoin millionaire said at the time that he became a client of PrivateFly in early 2013 when he was looking to find a more technology-focused approach to private jet charter. 'PrivateFly's service, giving price comparison via web and mobile platforms, alongside 24-hour phone support, suited my hectic business lifestyle. When they started to accept Bitcoin, I was the first in line, having obtained all my bitcoins by mining in 2010', Janssens added. The CEO of PrivateFly pointed out that Mr. Janssens flight was booked on the same day as departure. According to a report by Colibri Aircraft, there is a new class of crypto millionaires and billionaires coming into existence as we approach the year 2020. The report highlighted that as much as 21% of the pre-owned aircrafts the company sold in 2017 have gone to first-time buyers, which is a 50% increase over the 2014 figures. The average price for a new jet stands at $3.68 million. However, there are no current numbers on sales for the year 2018, which will go down in history as 'Crypto Winter' for sure. Most likely lots of those overnight crypto millionaires at the end of 2017, didn't go spending all their crypto on a new private jet in 2018. In 2016, the city of Arnhem in the Netherlands was well on its way to being one of the most Bitcoin-friendly cities in the world. The city initially started with just 2 local bars and a restaurant but the number of Bitcoin-accepting merchants grew fast and furious to more than a 100 Bitcoin merchants which included malls, coffee shops, and restaurant chains. 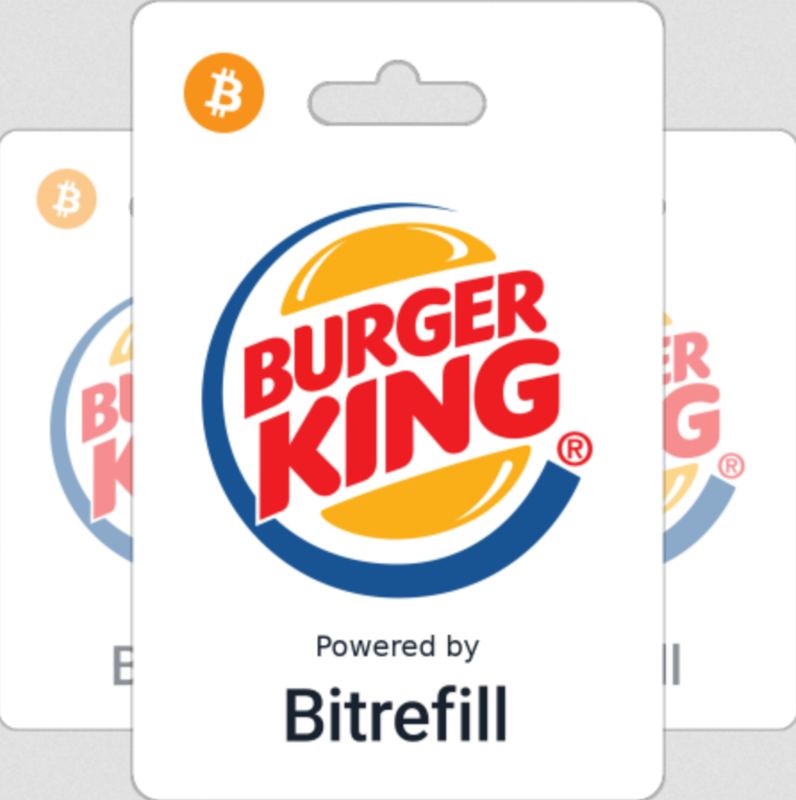 One of the restaurant chains that joined the Arnhem Bitcoinstad or Bitcoincity, was a Burger King, located in the city center of Arnhem. The Arnhem Bitcoinstad team announced at the time that the project Arnhem Bitcoincity had reached a new milestone. In 2016 the price for one BTC was hovering around $650, so one complete Whopper burger meal would have cost you 0.016 BTC at the time. For about 1900 BTC, the Florida-based Denison Yachting can offer a yacht enthusiast the 91-foot Hatteras M90 Panacera, a fiberglass luxury motor yacht hailed for its light and airy interior and its made-in-America craftsmanship. The yacht dealer Denison Yachting offers high-end yachts which can be purchased with Bitcoin and a few other cryptocurrencies. The president and founder of Denison Yachting said that it is their job as the dealer or broker to make purchases as easy as possible. 'There is a misnomer about cryptocurrency, that the only reason people are moving in this direction is to be anonymous. Then you start having that conversation about the legal underworld part of it', Denison said. 2019: 14.8 BTC for the purchase of your new BMW X5! Chepicap reported in July 2018, that UK-based Stephen James BMW allowed customers to pay for new vehicles with Bitcoin. Stephen James is an authorized BMW dealership with branches in London and Kent and its offer of Bitcoin payments was another major step for the industry, and points the way forward for even more practical uses of crypto, as everyday vendors continue to appreciate its potential. The U.S.-built BMW X5 comes in three models, xDrive35i, powered by BMW’s 3.0-litre TwinPower Turbo inline-six, the V8-powered xDrive50i, and the six-cylinder turbodiesel-powered xDrive35d. The higher X5 trim, the xDrive50i, starts at $75,750 and would take 14.8 BTC out of your wallet. Unfortunately SpaceX has already signed the world's first private passenger to fly around the moon aboard their BFR, which stands for Big Falcon Rocket, or Big F**king Rocket, however, by the time we have reached the year 2023, we are sure you can acquire a much-desired spot on the SpaceX's second flight to the moon. Trips to the International Space Station have cost upwards of $35 million for space tourists, and SpaceX's moon shot is looking at prices above $100 million per private passenger. Luckily for all of us, Bitcoin will have smashed that elusive price mark of at least $1 million dollars per coin by 2020 (right McAfee? ), so you won't have to cough up too many BTC for a trip around the moon. There are actually quite a few things you can buy with Bitcoin, and with growing popularity, it won’t be long before Bitcoin becomes one of the most popular payment methods around. So, there you have it. Now you know what you can do with your Bitcoins. So go out and buy yourself something with Bitcoin.